This article details how users can create a Live Channel containing multiple live stream events into a single live stream player. Through Live Channels, users can program their live stream schedule. 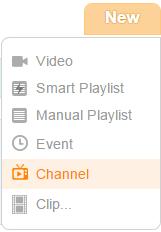 To set up a live stream channel, click the orange New button in the upper-right corner of the Field59 Video Manager, then select Live Channel from the drop-down menu that appears. If you don’t want to use your Default Player for the live stream channel, you can select a custom player in the Player drop-down menu. Give your channel a Title and Description. 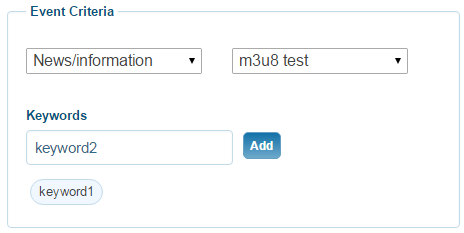 In the Event Criteria, set your filters for the Live Channel. These are the rules that determine which Live Event items will show up in the Live Channel. Stream: Select the appropriate live stream feed. If your account only has a single feed, this will autopopulate. Category: These are the same categories that can be assigned to Live Events. This allows you to create a Live Channel per category. Keywords: Enter keywords to create a Live Channel of Live Events that have been tagged with any of the entered keywords. The keywords are inclusive rather than exclusive, so keywords “dog” and “cat” will pull events tagged with either “dog” OR “cat”, not videos tagged “dog” AND “cat”. If you do not select a category or enter keywords, the Live Channel will pull in all events for the stream. 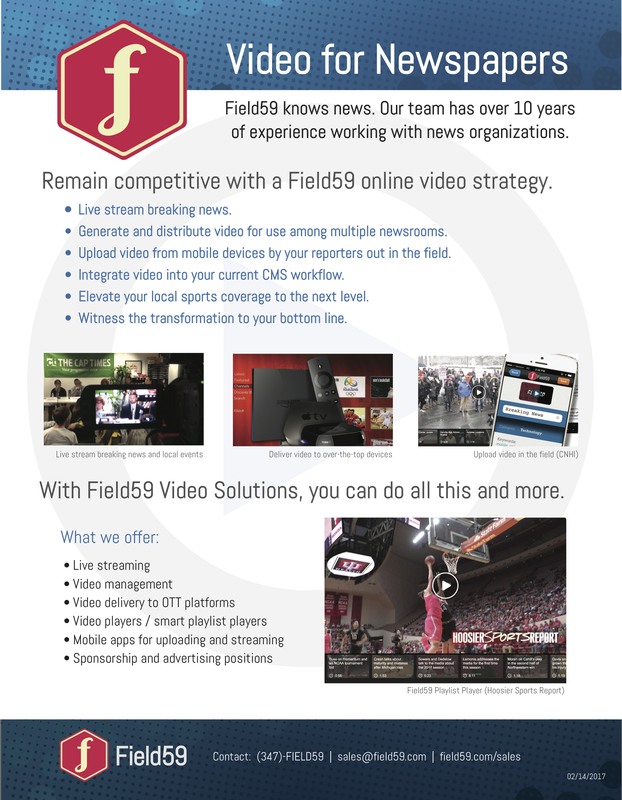 Once you’ve set criteria that allow a Live Channel to be generated, you can preview both the live stream feed as well as the schedule of events that is created based on your criteria. Click the Save button to save your Live Channel. After you’ve saved the item, returning to the Edit Live Channel page offers users the ability to retrieve an XML schedule of the feed, as well as embed code and channel key.